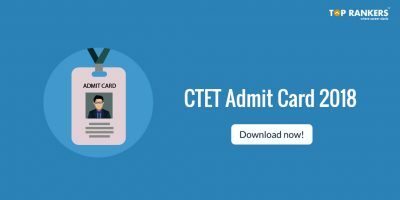 How to Download CTET Result 2018? 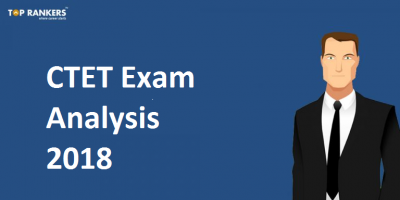 As the examinations for CTET Paper I and II were conducted on 9th December 2018, candidates are eager to know the official CTET Result. Official CTET 2018 Result will soon be published on the official website of Central Teacher Eligibility Test. In this post, we will provide a direct link through which candidates can check their Result for Paper I or II examination. We have updated the direct link as it is released on the official website. Enter your registration number and Date of Birth and click on submit. A new page will appear with downloaded CTET Result, save it. 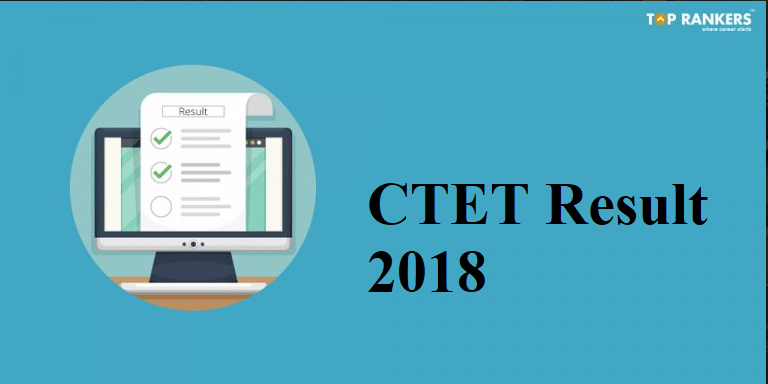 Now download and take a print out of the official CTET 2018 Result for future reference. Visit the official website of Central Teacher Eligibility Test. Look for Results tab and click on it. Look for the relevant link and click on it. Now fill the details mentioned on the page. 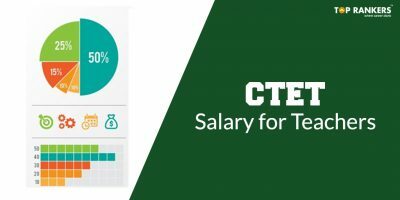 CTET Answer Key for the examination conducted on 9th December 2018 will be published on the official CTET website within a week. Through our post, Candidates who have appeared for the examination can check any update on CTET Answer Key. Hope you liked our post on CTET Result 2018, If you have any query or suggestion, Do write us in the comments below. 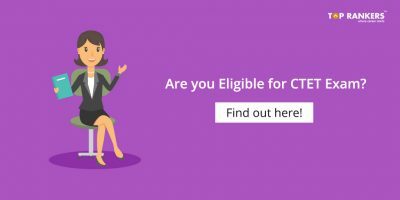 Latest CTET Eligibility Criteria 2018 – B.Ed Students Are Eligible to Apply!